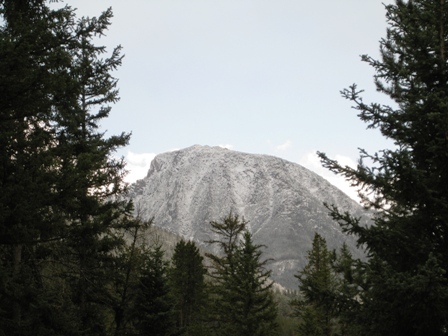 * Hawley Mountain towering mightily, bedecked with snow. * Deer timidly stepping from the forest to nibble our green lawn. * A berm of soil, rocks, and wildflowers that was created when this house was built by volunteers in 2003. * Our cherry tree garden planted in memory of our babies Gloria Anne, Angelica May, and Gabriella Hope. But soon we are moving and I wonder what I will see out my morning window. Will I see mountains? Will I see deer? Will I see reminders of God’s love and care and comfort? Moving is hard. 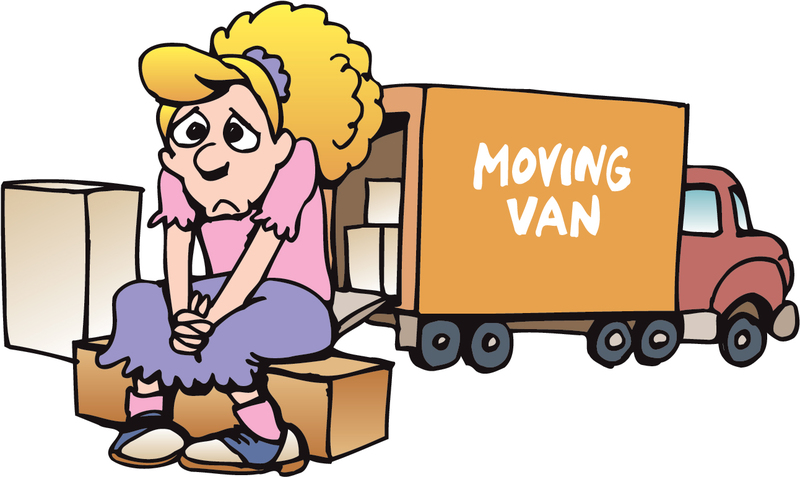 How did the Israelites do it for 40 years in the desert, packing up whenever God’s cloud moved? Were they sad to leave behind memories of lost children and pets? Were they sad to leave behind their dreams? Or did they trust God and move ahead with excitement at what God had planned for them? O Jesus, help me move with excitement and anticipation. Please comfort all my worries and tears. May the view out my morning window be even more wonderful than what I see today. Amen. Today’s TEA CUPP: Is God calling you to do something new in your life? To move? To a new job? To serving Him? Are you having a hard time saying, “Yes.” Talk to Jesus about it. Read the book of Jonah and his story of running from God’s call. Ask the Lord for strength to help you move ahead in His will. I’m praying for this, too. This entry was posted in My Tea Cupp for Moms, Understanding and tagged christian prayer, devotions for moms, devotions for mothers, encouragement for women, God's call, moving, My Tea Cupp Prayers, prayer, Tea Cup Prayers by Jennifer Grace. Bookmark the permalink.